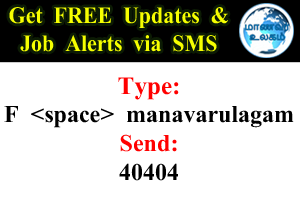 Home / Government Courses / Higher National Diploma in Quantity Surveying - Institute of Quantity Surveyors Sri Lanka. 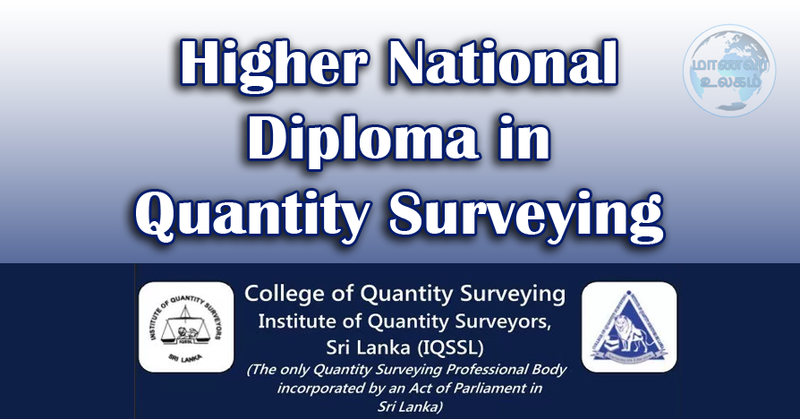 Higher National Diploma in Quantity Surveying - Institute of Quantity Surveyors Sri Lanka. 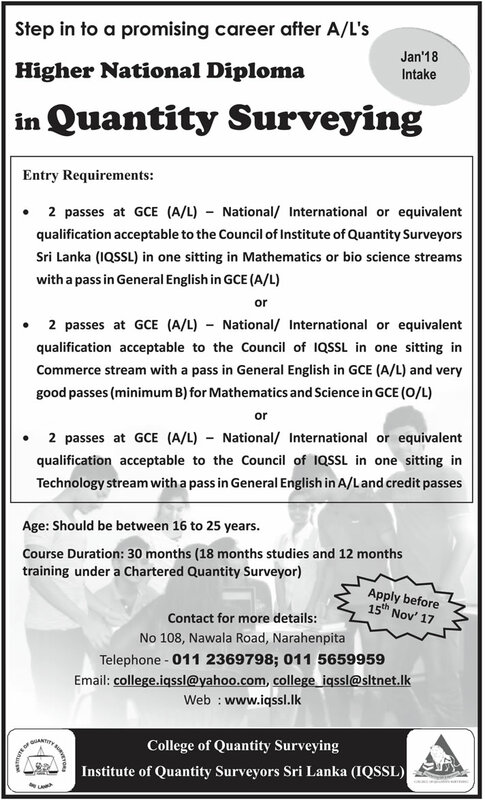 Institute of Quantity Surveyors Sri Lanka இனால் நடாத்தப்படும் மேற்படி கற்கைநெறிக்கு விண்ணப்பங்கள் கோரப்படுகின்றன.